Your resume is the first impression that employers will have of you. Employers use candidate’s resumes to create a short list of people that they would like to bring in for an interview. 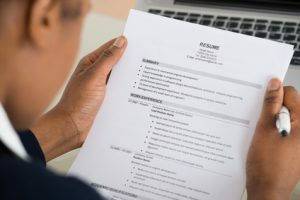 If your resume isn’t just right or if it is unimpressive, your chances of getting an interview are very slim if you haven’t looked for a job in a while, chances are that your resume is outdated. According to many professional resume writers, there are 6 changes that you should make on your resume to make it more current. It is a good idea to include links to your LinkedIn account, your Twitter, and your Instagram. This will give employers a chance to get to know you before ever meeting you in person. If you are going to add the links to your social network sites, make sure that your LinkedIn profile is current and that you aren’t posting anything inappropriate on your Twitter feed or your Instagram. You might not realize it, but your email address can impact an employer’s view on you. 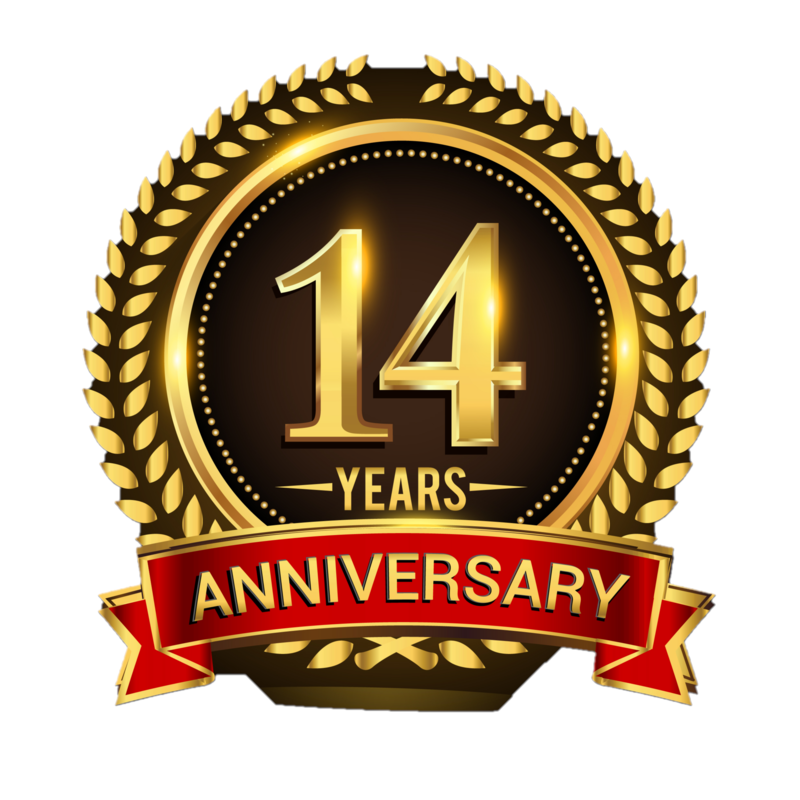 If you are using outdated email providers such as Hotmail, Yahoo, AOL, or Comcast, you should consider upgrading. When it comes to image, your best bet is Gmail. When it comes to creating a screen name, you don’t want to use nicknames or cute names that were cool when you were in your teens. It is best to use a combination of your first and last name, in any order. Years ago, acceptable resumes would contain a “Career Objective” section. Today, this is out and summaries are in. Many companies use online resume screeners. This is software that scans incoming resumes for the correct keywords associated with the open position. For example, if you are applying for a job as a finance manager, you should include any experience that you have in the field. You should also look closely at the job description, and be sure to use many of the same keywords words in your resume. This will cause the software to flag your resume for a human to take a look at. There are many employers who don’t rely on computers to create a short list of potential employees to interview and they review resumes themselves. There are many interviewers who will look at a resume and skip the “Summary” section and go right to the “Skills” section. That is why you should add keywords from the job description into your “Skills” section as well. It is a good idea to split the keywords between the “Skills” and the “Summary” sections to keep from sounding redundant. Five years ago, New Times Roman was the go-to font for resumes. Today, Calibri and Cambria are more acceptable. A great quote about you from a supervisor or peer will show potential employers that you are a hard worker who was valued at your last position. According to professional resume writers, you can include this at the end of the resume or at the beginning. Many resume writers include it in the top so that it is the first thing that potential employers see. Resumes are like most other things in the world and the acceptable styles change over time. After a while, the acceptable way to write a resume goes out of style and these things are replaced with new acceptable methods. If you are preparing to look for a job, you should take a look at your resume and make sure that it looks and sounds current.